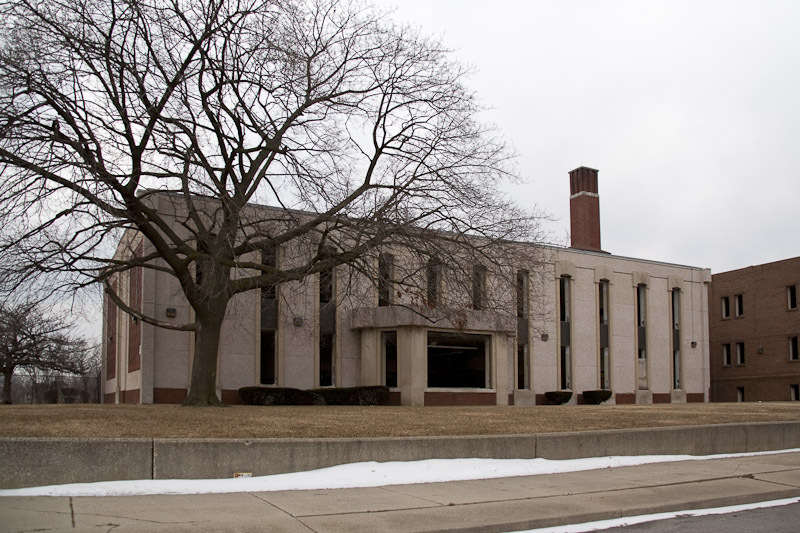 Earlier today, the internet brought me to the realization that Greenfield Park Elementary School in Detroit, Michigan, which dates back to 1916 was demolished a couple years ago (2016). By anyone’s count that’s a century. I walked to and from this school nearly a mile each way for 9 long years for grades K thru 8, starting in 1966. 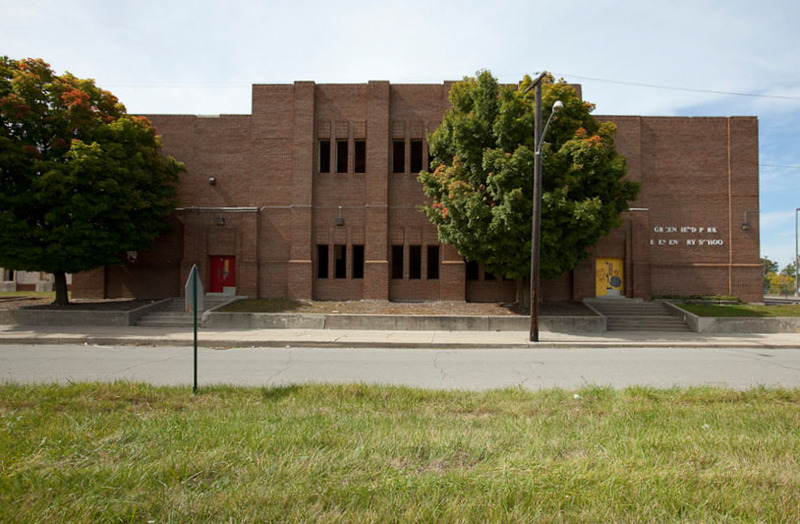 Afterwards, I attended the original Cass Tech, whose structure has also been demolished (2011). The South End addition of the school was newly renovated inside and out when I first started attending. There were classrooms for the youngest children on the ground floor of this wing, with an assortment of various other classrooms on the floor above. The Center structure, housed the lunchroom, kitchen and the main entry for the large gymnasium on the ground floor/basement level. This was also the area of the school that everyone went to during bomb drills, where we sat quietly on the floor until the all clear signal (Hey, it was the 60’s and early 70’s). As I recall the boiler room and related facilities were also on this level. I think I recall exposed piping in the ceiling of the corridors on this level. Above was the main (1st) floor, which had the school office, library and some large classrooms, as well as the mezzanine level of the gym. The 2nd floor had the main auditorium, which was directly above the gymnasium as well as classrooms for the older kids. I believe there was also a large science classroom/lab on this floor above the library. The North End structure, which had been demolished prior to the image above, housed (2) gyms (one above the other), a small auditorium, a home economics classroom with working appliances and several classrooms. There was also a wood shop complete with power tools. We still have one of the bookends one of my older brothers made while there. On a side note, for years I thought it was one that I made, but I just inspected it, and saw his initials on it. For the record, that bookend is in pristine condition after nearly 50 years. Having spent nearly a decade at this school, I have many memories of my time there. As a K-8 school, all sports were intramural and competition was limited to being against other classes at best. For whatever reason, I don’t recall soccer being on the agenda, though I do remember many tearful (not mine) hours of dodgeball 🙂 I also vaguely remember playing “War” or “It” with a couple hundred kids all happily spending our hour long recess screaming and running for our lives. It was a different time and I don’t recall any overweight kids at my school either. IJS. I was a good student and participated in many in-school and extra curricular activities while there. I fondly remember being part of the audio-visual club, which among other duties, included selecting and playing movies on 16mm projectors in the auditoriums during recess on very cold/snow days, so kids could stay inside where it was warm. I also recall being a member of Future Teachers of America (FTA). Back then, a teacher would actually put one of us in charge of their classroom while they ran errands or whatever. Even the office staff would send for one of us to answer the phones, make copies and greet visitors on occasion. I believe the FTA is strictly a high school organization nowadays, yet we were successfully participating as 6th, 7th and 8th graders. The school was also home to our Cub Scout and Boy Scout troops, as well as many other neighborhood activities.